2. 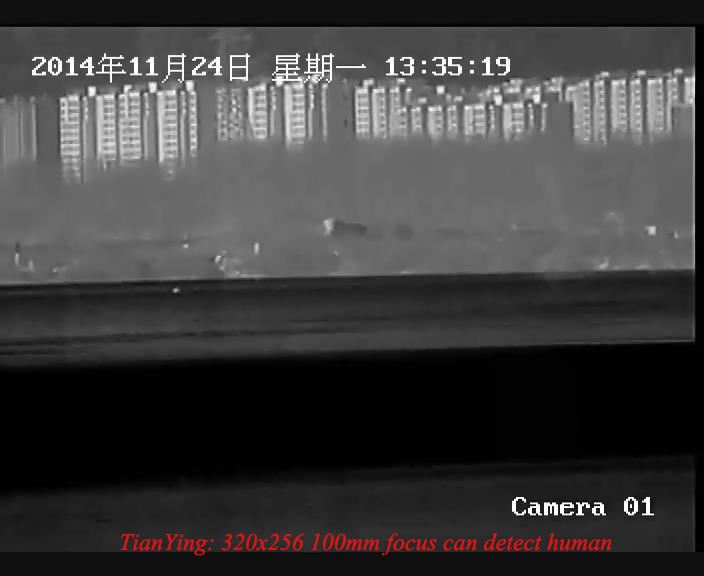 Maximum threat recognition solution with the lowestcost of ownership. 3. 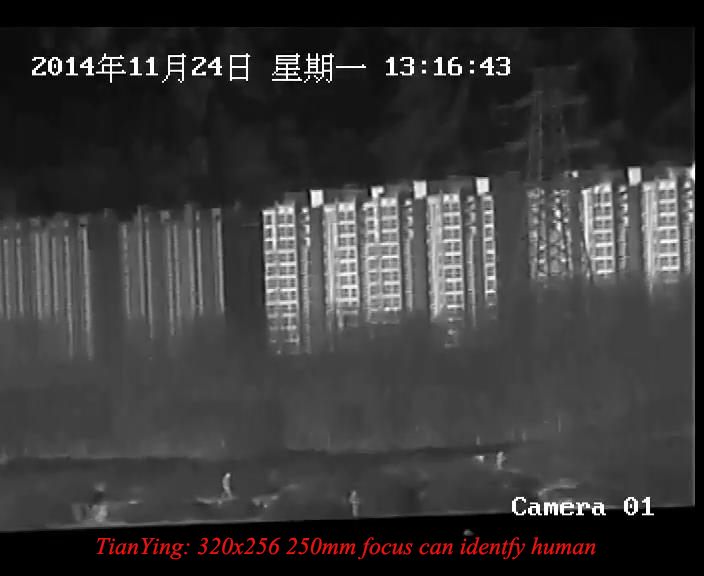 Highly reliable system capable of operating inharshest environments. 4. 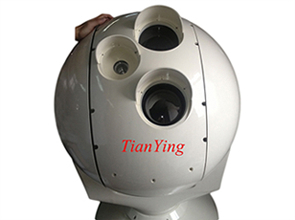 Ruggedized two aixs stabilizing gimbal system capable of wind-proofgrade 12. 5. 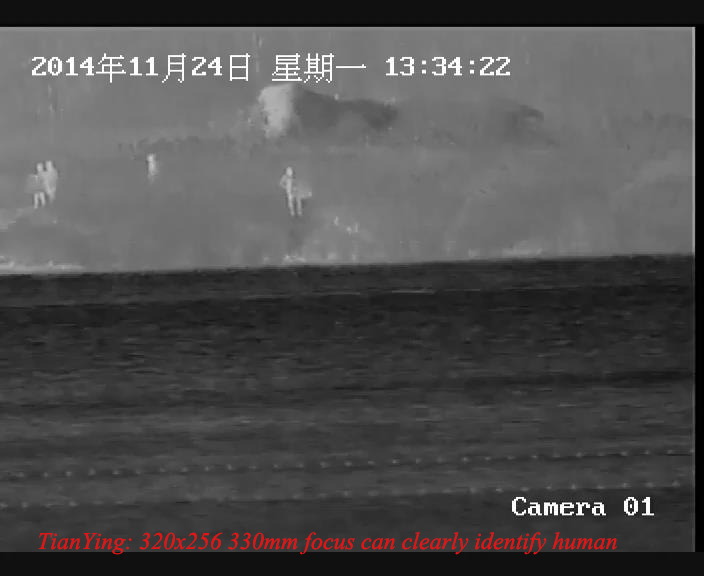 Longest range uncooled thermal imager, recognize human 3km, recognize vehicle 7km, recognize boat 7km, recognize helicopter 8km. 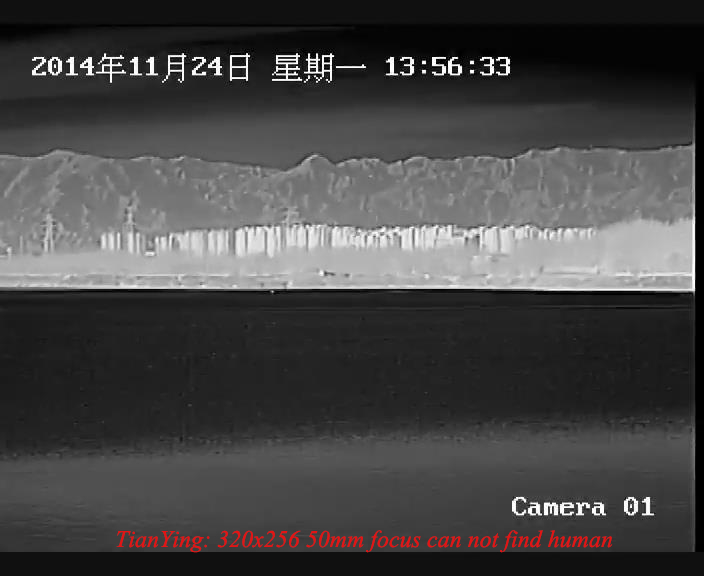 4) 100/330mm zoom high sensitivity 640x512 longest range uncooled thermal camera recognize man 3km. 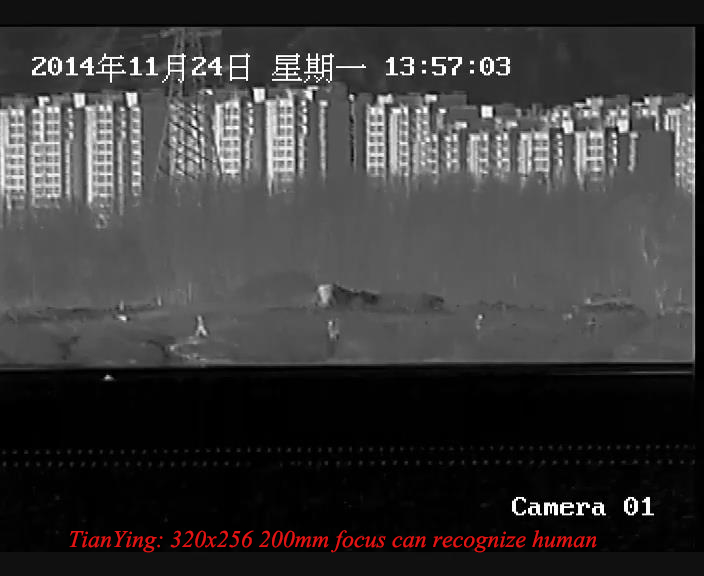 6) 20ppm-20Hz 10km/15km/25km/32km/50km(5 square meters target ) laser rangefinder. 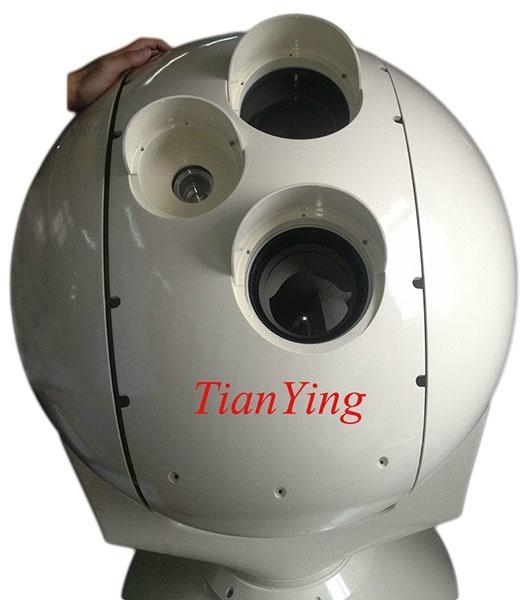 TianYing is the most innovative made of high top end electro optical system, 150mm-1650mm Focus infrared thermal imaging camera,5km-50km 1Hz-20Hz laser rangefinder,gyro stabilized thermal camera system, sniping rifle grade thermal weapon sight etc.